Nintendo doesn’t have a lot to say about the Wii U these days, but the 3DS? It’s happy to talk about that, and for good reason. 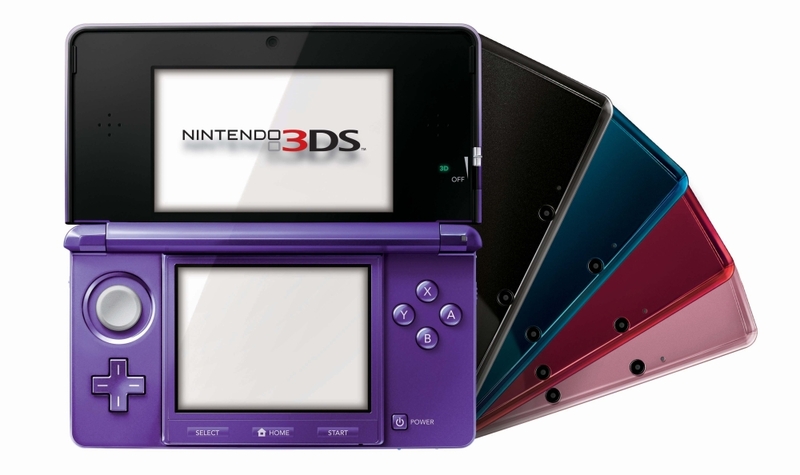 Life-to-date sales of the 3DS and 2DS have topped 11.5 million in the U.S., the company announced Friday.